Helping students put words on a page can be hard enough. “I don’t have anything to write about!” they say. 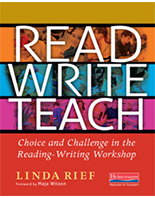 And when writing does happen, how do you help them develop these ideas into more effective pieces? 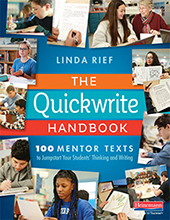 In The Quickwrite Handbook, master teacher Linda Rief shares 100 compelling mentor texts and shows how to use each one as a powerful tool for sparking successful writing. 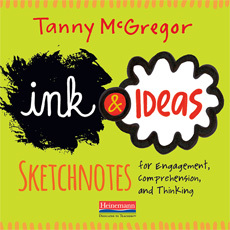 Each mentor text includes “Try this” suggestions for inviting students to get started. You’ll also find “Interludes” woven throughout: examples of quickwrites that students crafted into more fully developed pieces. Seeing Inward: How do students view themselves? Leaning Outward: What do students consider when they step outside of themselves? Beyond Self: What do students notice and wonder about the world at large? Looking Back: How does reflection help students grow into more articulate, thoughtful citizens of the world? 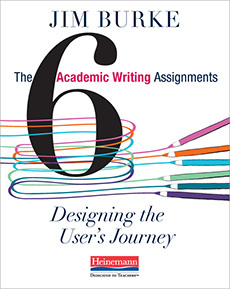 Quickwrites are more than a set of formulaic prompts. 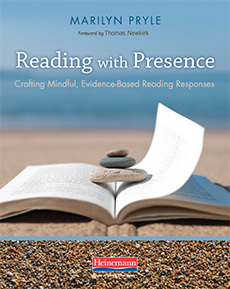 They are opportunities for students to use another writer’s words to stimulate their thinking and—through writing themselves—to discover a voice they didn’t know they had.